I need everyone to help me wish my big girl a happy b day! Daddy loves you Cali! Here is a snipit from our latest wedding. #750photo booking info is in our bio. I had the opportunity to be Serayah McNeil's personal photographer for a day. 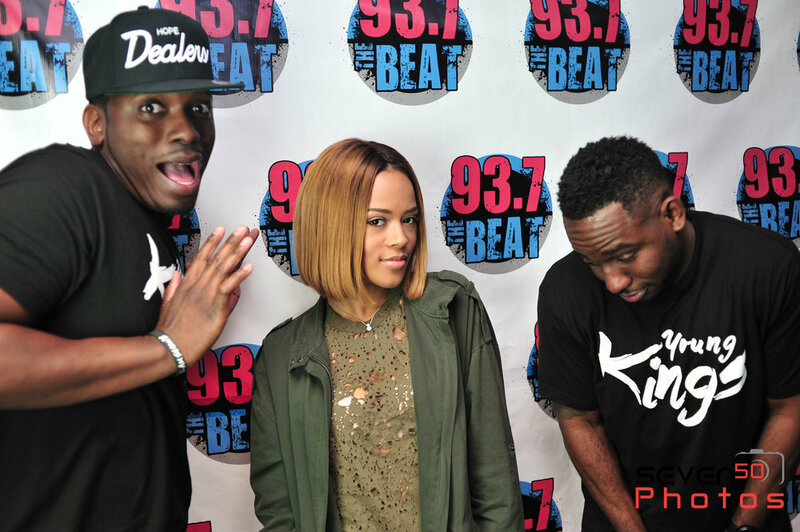 Serayah is known as Tiana on the hit show Empire! She was awesome some to work with, she is very humble individual. We started our day at Houston's 97.3 The Beat radio station and then made our way to the Inspire Me Summit 2016. 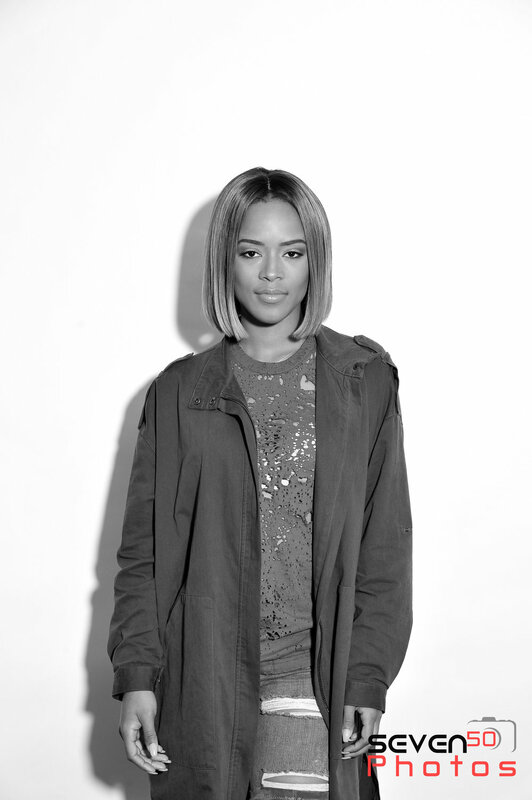 I also had the opportunity have a mini photo session with Serayah. I hope you all enjoy the photos as much as I enjoyed taking them.